Freda Anderson: Three Westminster Abbots: A Problem of Identity. Gives the conflicting evidence provided by antiquarian sources describing the early tombs of abbots now in the south cloister of Westminster Abbey and identifies them as monuments to Crispin, Gervase and Laurence. Argues for 12C date for all three. A Powerhouse of Ideas. Shows that tombs at Westminster, which showed many stylistic innovations, had become a regular tourist attraction in the early 17C which resulted in their being copied or adapted by those who saw them for regional use. 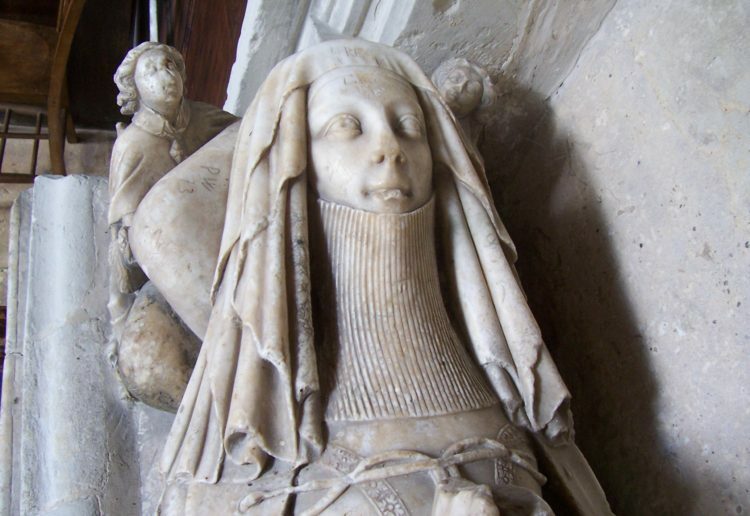 The article traces the influence the Westminster originals had on provincial tomb sculpture. John Physick: Westminster Abbey: Designs for Poet's Corner and a New Roubiliac in the Cloister. Notes the early 18C condition of the S transept of the abbey which contained a vestry. Describes two monuments by James Gibbs in Poets Corner and proposed monument by Rysbrack. 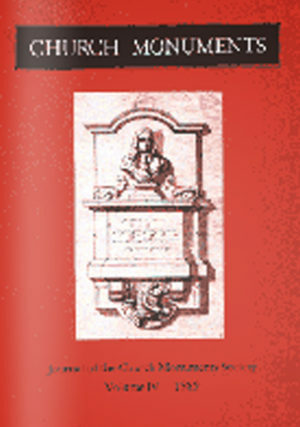 Identifies a monument in S cloister as by Roubiliac 1748.